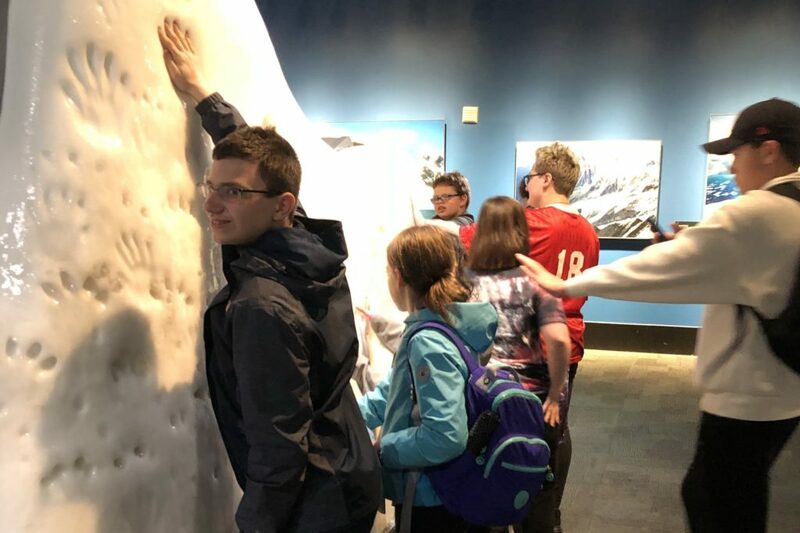 On their final full day in Chicago the students split into two groups and chose the museum they were more interested in. 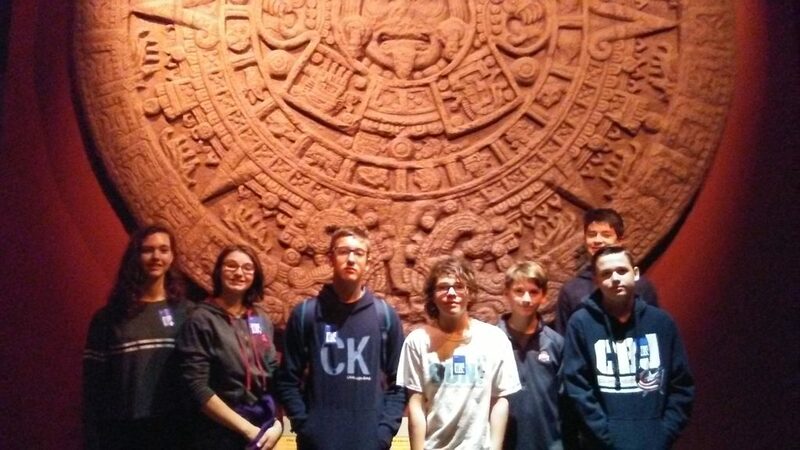 A group went to the Field Museum of Natural History and a group went to the Chicago Museum of Science and Industry. 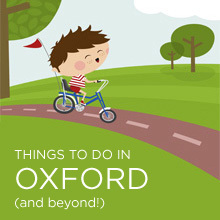 Both locations provided plenty of educational stimulation for our students. 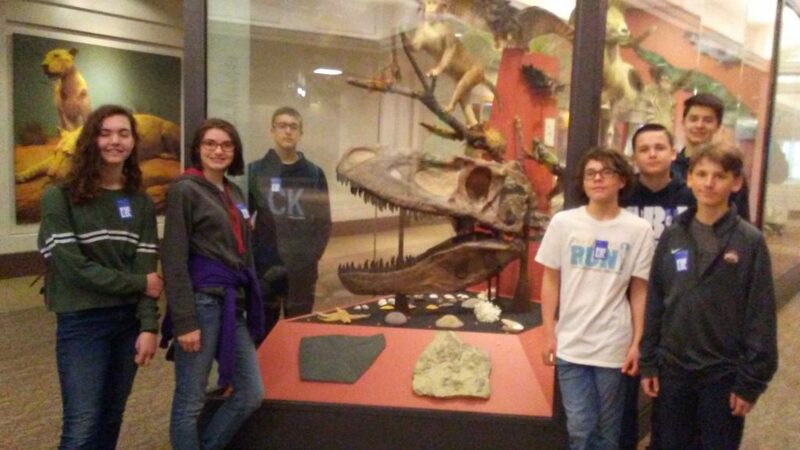 At the Field Museum the students explored mummies from Egypt and Peru, the ancient Americas, and (of course) we paid a visit to Sue, the T-Rex. 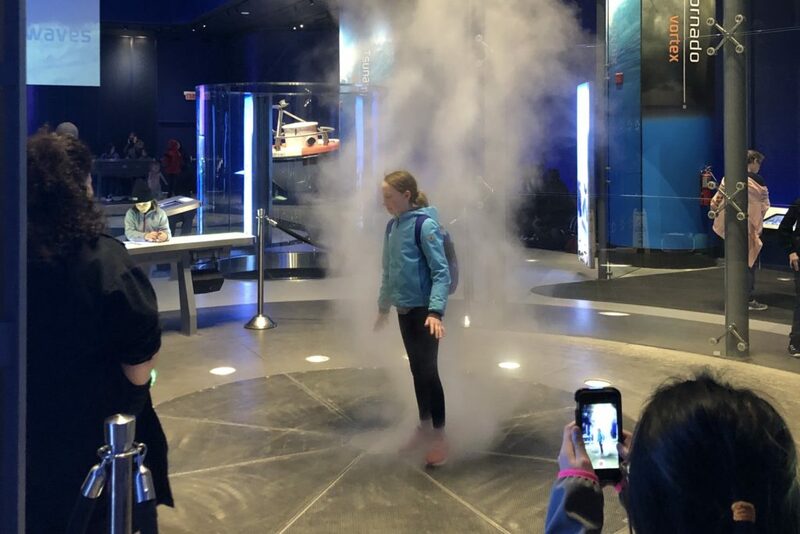 At the Museum of Science and Industry we learned about how global warming affects glacial ice, how weather patterns form, and looked at modern farming techniques. 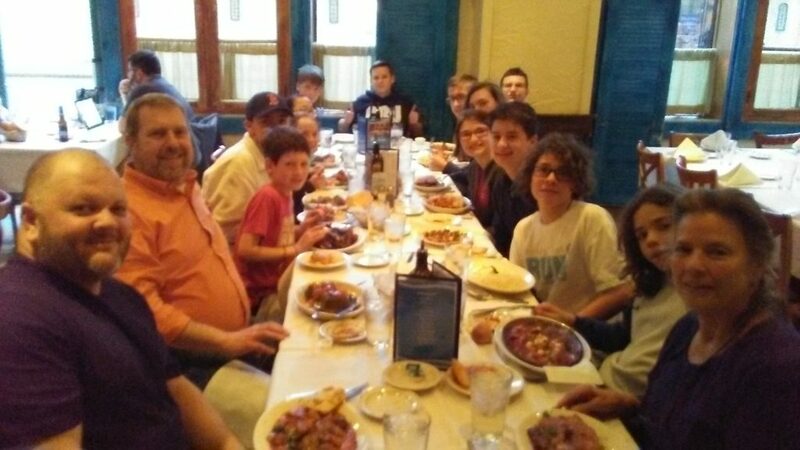 We finished off the day with a visit to “Greek Islands” a restaurant that has been a part of Chicago’s Greektown since 1971. Food is culture and we wanted the students to have a final taste of this ethnic neighborhood before we leave tomorrow morning.